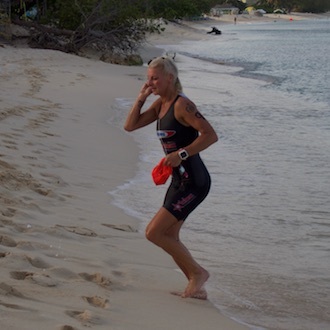 If you have a swim suit, a bike, and a pair of running shoes, you can do this race! 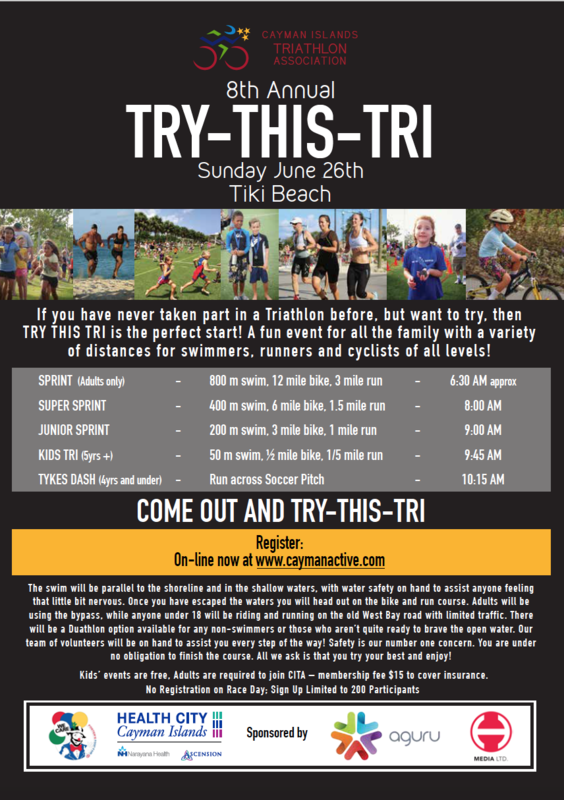 With competitors ranging from age 2 to 55, the Try This Try is CITA’s family friendly event, designed to encourage anyone with an interest in trying a Triathlon to take part. There are lots of distance options for the whole family to choose from! Entry is FREE for children. Adults must be CITA members to take part. 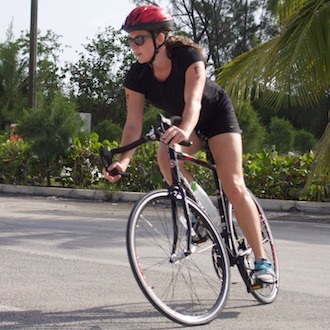 CITA membership costs $15 and covers race insurance. Compete as an individual or a team. Medals, draw prizes and food are featured for everyone! 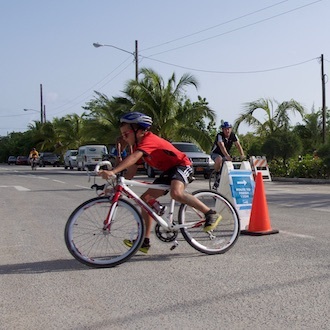 Participants and parents are welcome to make donations in support of this year’s chosen initiative – the Triathlon Youth Program. 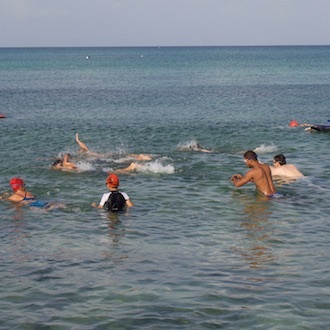 The Triathlon Youth program is a new initiative being focused on by the triathlon association for the coming years with the aim to help develop young triathletes, assist in coaching, provide a support network of coaches and support to attend and represent Cayman in off island events.